Choosing iconic dishes in a city that has set food and drink trends for over a century isn’t easy. Whether you're eating tacos from a truck or making a reservation for forward-thinking Hawaiian fare in the Tenderloin, there is no end to amazing, trend-setting dishes in one of the world’s greatest food cities. 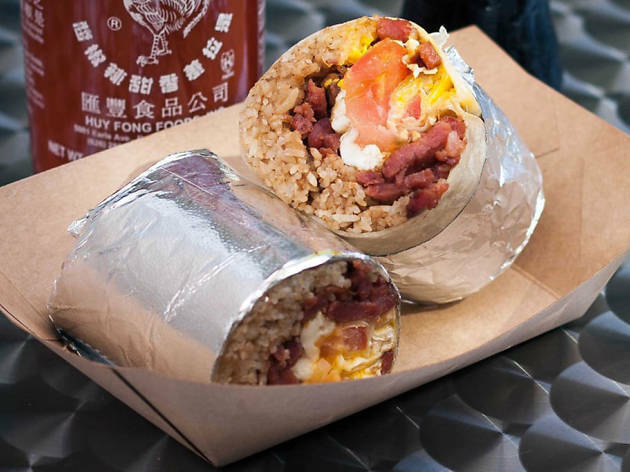 Here are 10 game-changing San Francisco dishes to help you eat like the locals do. The ultimate Italian-American dish with California spirit? Cioppino. 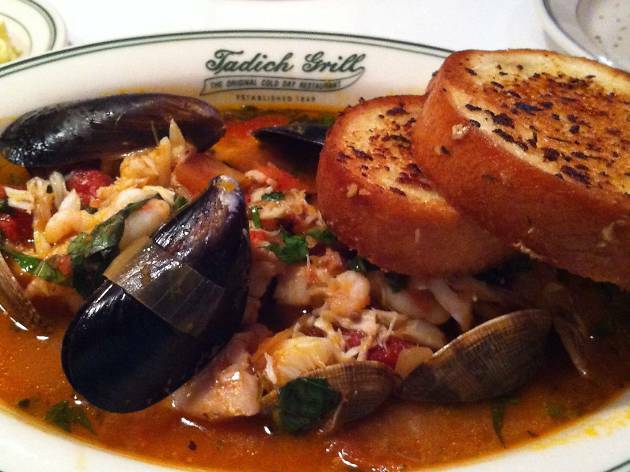 It first appeared in North Beach in the 1800s, a mash-up of SF’s seafood bounty and prominent Italian population. In a tomato-wine broth, this seafood “stew” is packed with fresh catches, including mussels, clams, scallops, squid, shrimp and fish, and typically served with crusty sourdough bread. 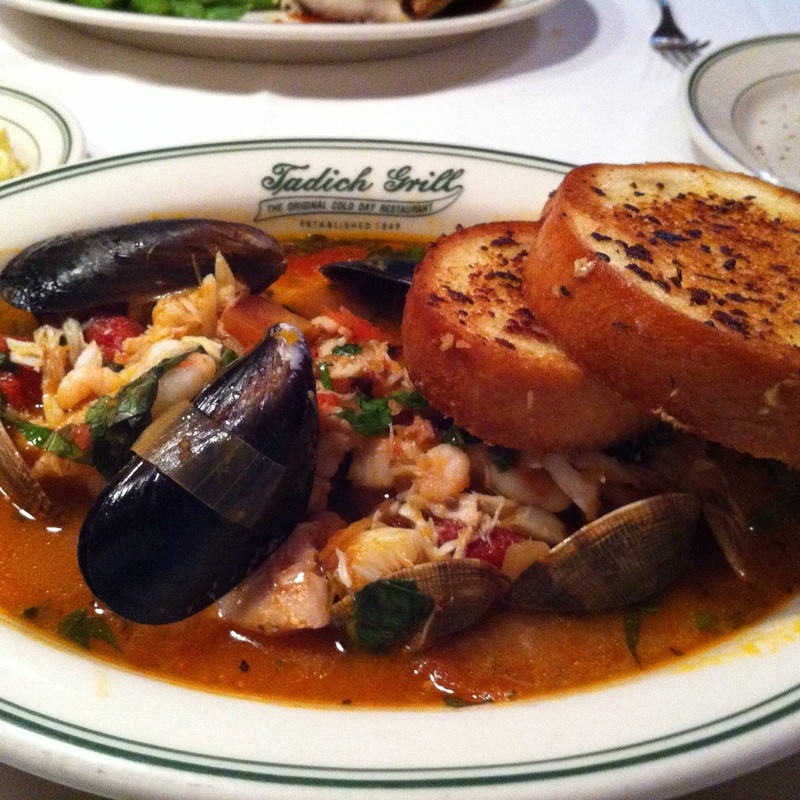 North Beach neighborhood gems like Sotto Mare still serve stellar versions, while one of the best goes back the furthest at Tadich Grill, the 1849 seafood legend that serves killer cioppino in single or shareable bowls. 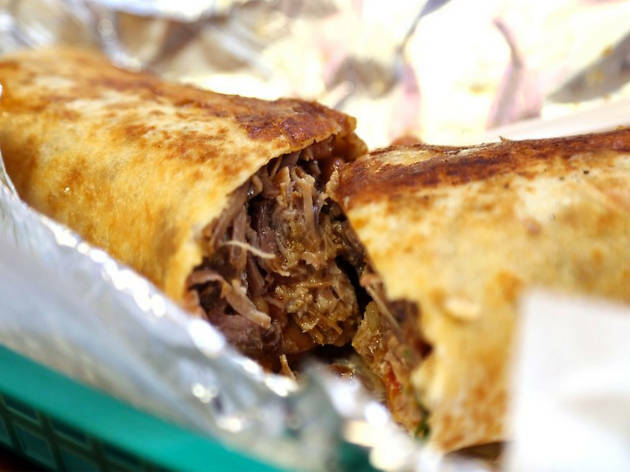 It’s common knowledge that burritos as we know them today are an American invention. 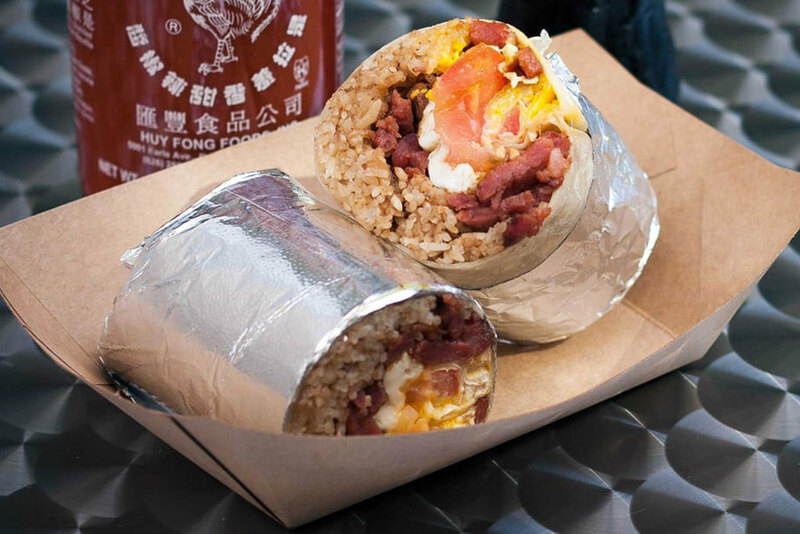 And no burrito is more famous than SF’s Mission-style burrito formed in the 1960s and '70s in the neighborhood's legendary taquerias. Many are still going strong, like El Faro, El Farolito, Taqueria La Cumbre and Taqueria Cancun. 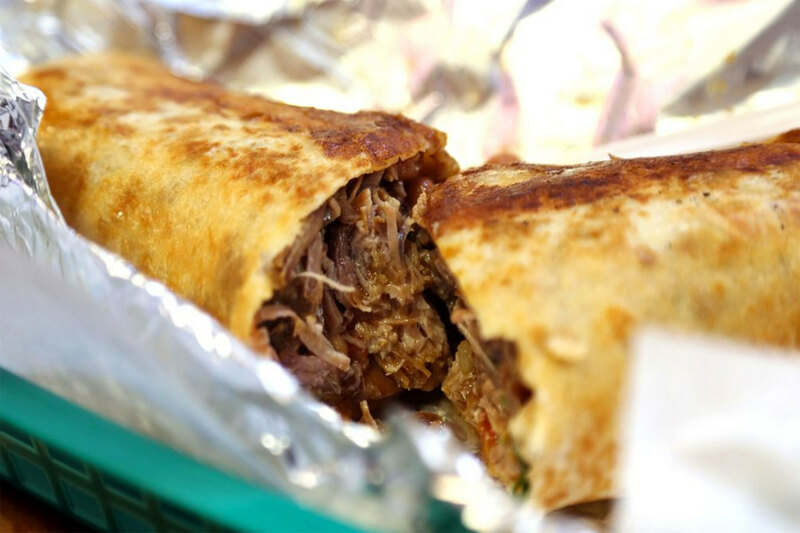 Locals have long contested who makes the best burrito and what ingredients are standard. Rice? No rice? Carne asada or carnitas? No matter your opinions, there is a Mission burrito for you. For many of us (including the James Beard Foundation, which awarded it “America’s Classic”), La Taqueria, rolled up with quality meats and no rice, remains king. Dungeness crab thrives off our shores. 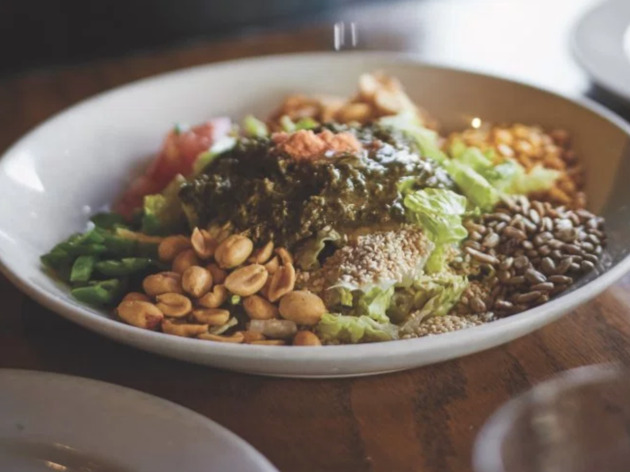 While some contest that Crab Louie is a Washington or Portland invention, SF’s Solari’s restaurant was serving the salad as early as 1914, and it was found in local cookbooks as early as 1908. 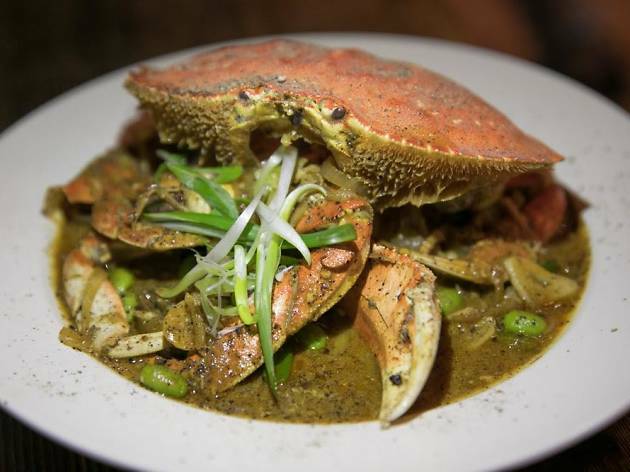 Either way, Dungeness crab is an SF staple in seafood havens like Anchor Oyster Bar to hundreds of Chinese restaurants like R&G Lounge, famed for their salt & pepper crab. Arguably, none does it better than the one-and-only Swan Oyster Depot, doling out the ultimate Louie or off-menu Crabsanthemum (crab legs only) for over 100 years. Hong Kong might be the home of dim sum, but it’s hard to find a wider range of dim sum in the States than in SF. 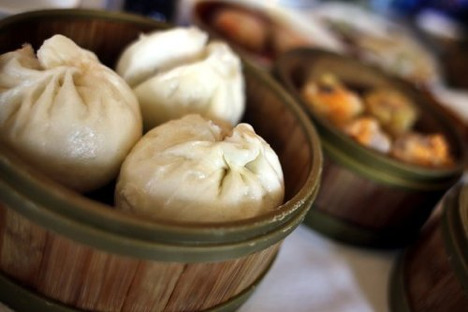 A pioneer since 1958, Yank Sing mirrors the upscale, Michelin-starred dim sum houses of Hong Kong. Longtimer Ton Kiang turns out Hakka-style dim sum, while Shanghai-style xiao long bao dumplings proliferate everywhere. 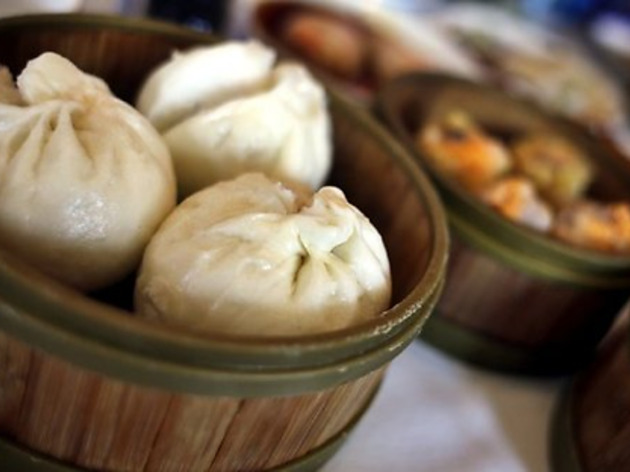 Freshly made takeout dim sum draws long lines at gems like Good Luck Dim Sum. With two Richmond district locations, Hong Kong Lounge is a local’s favorite (we prefer the more intimate HK Lounge II). San Francisco's rich bread history begins with a plethora of SoMa bakeries in the 1800s and includes pioneers like Berkeley’s Acme Bread which has been firing the ovens since 1983. 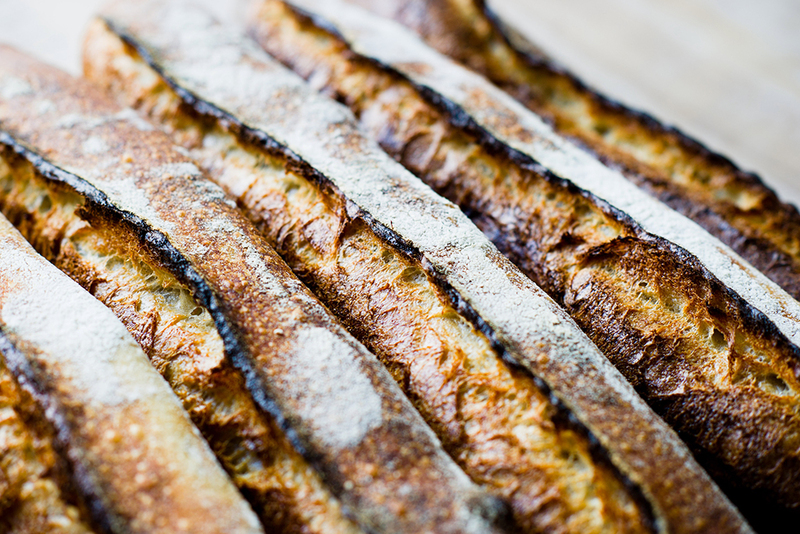 Starting in the Gold Rush days, SF bakers evolved tangy sourdough bread to become the staple that the world knows today. 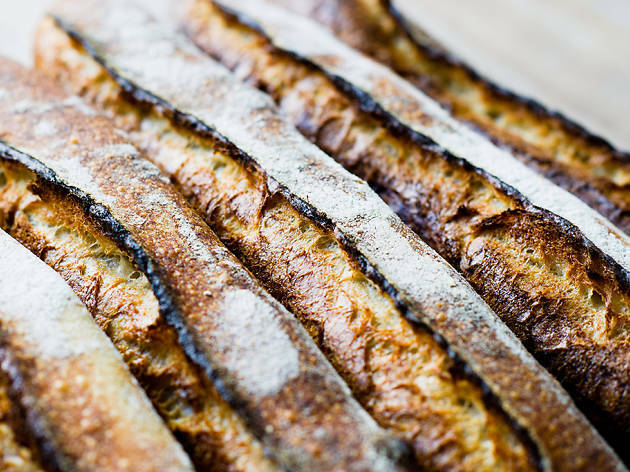 Since 2002, Tartine Bakery’s Chad Robertson has led the movement to revive rare, artisanal breads and breadmaking around the world, including a perfect sourdough. The result? From old (Boudin Bakery since 1849) to new (Josey Baker since 2010) spots and from Oakland (Firebrand) to the South Bay (Manresa Bread), Bay Area bread is not an accompaniment but a star. California holds the largest Japanese population outside Japan, densest in L.A., San Jose and SF. Pioneers like Sausalito’s Sushi Ran opened more than thirty years ago alongside greats like Ken Tominaga's Hana and SF's Pabu, or quirky sushi kings like Roger Chong of Zushi Puzzle. 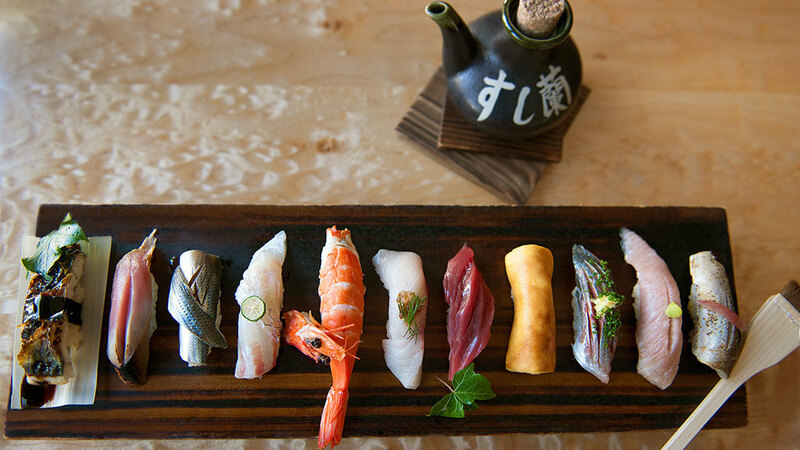 In recent years, Tokyo-worthy Edomae sushi havens have proliferated in SF. 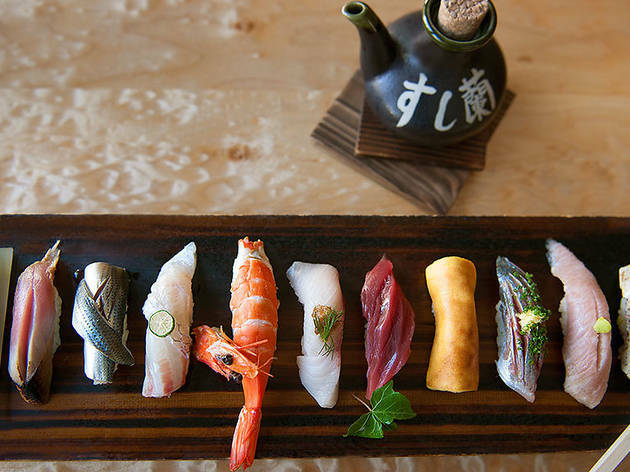 Those seeking nigiri-only fish flock to greats like Ijji, Sushi Hashiri, Kusakabe, An Japanese and Michelin-starred Ju-Ni, Kinjo, Omakase and Wakuriya. 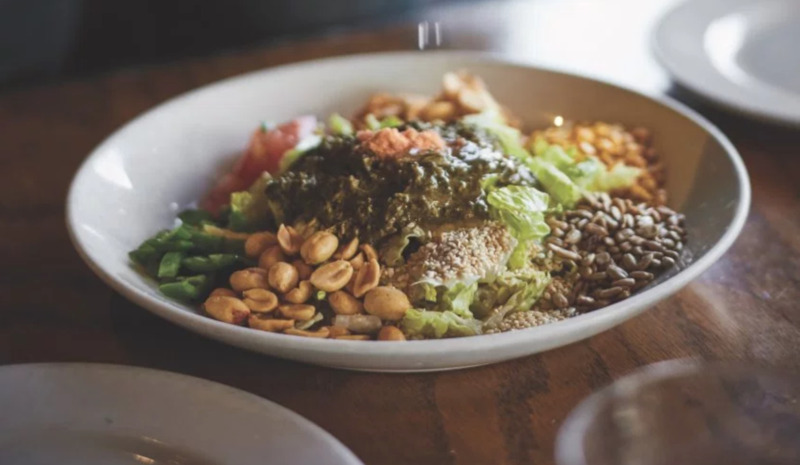 Always the trendesetter, SF has been nomshing on Burmese food, one of the rarest cuisines in the U.S., for more than 30 years. (NYC recently got their only Burmese restaurant.) 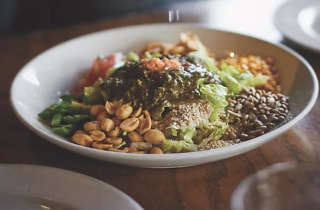 Since 1992, Burma Superstar’s original SF location has converted fans to the delights of Burmese food and tea leaf salad. From family-run Burmese Kitchen to hip Burma Love, SF houses many Burmese destinations. Our favorite is Mandalay, which is truly OG since 1984. 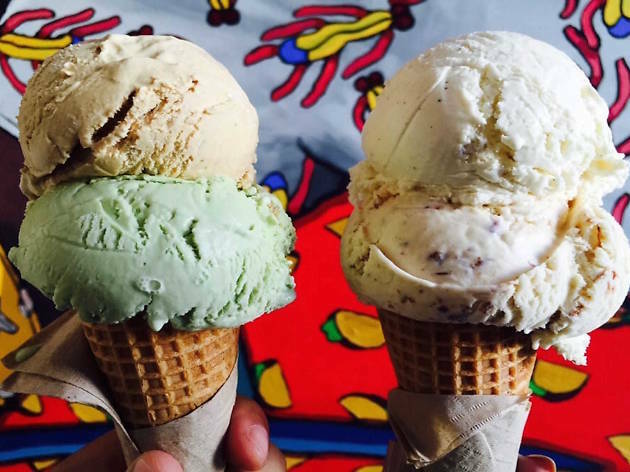 Local legends like Mitchell's, Polly Ann and Swensen's have been pushing creamy boundaries since the 1940s and '50s. Mitchell’s was the first to serve Filipino flavors, from ube (purple yam) to buko (young coconut). And Iconic It’s-It ice cream sandwiches have been produced here since 1928. When Bi-Rite Creamery opened in 2006, their pioneering salted caramel ice cream kicked off a national craze. 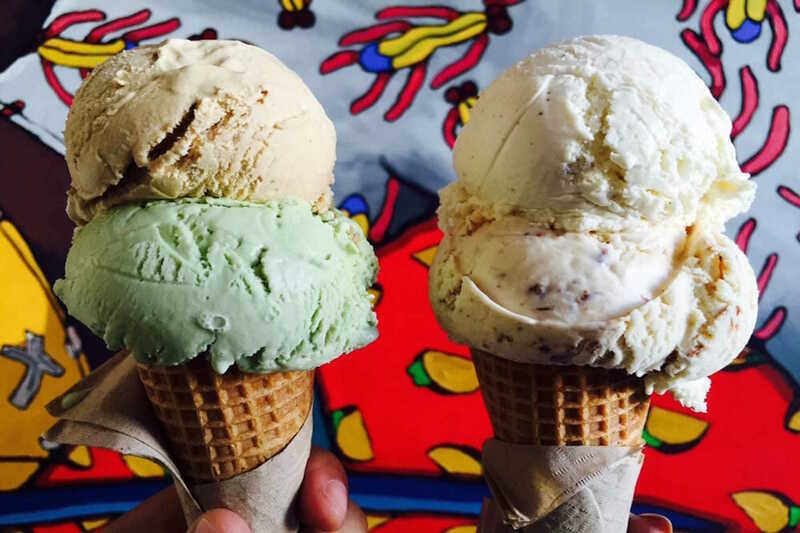 Since a fine dining chef debuted Humphry Slocombe in 2008, it’s Secret Breakfast (bourbon and cornflakes) ice cream has spawned long lines, national media attention and countless experimental flavors. 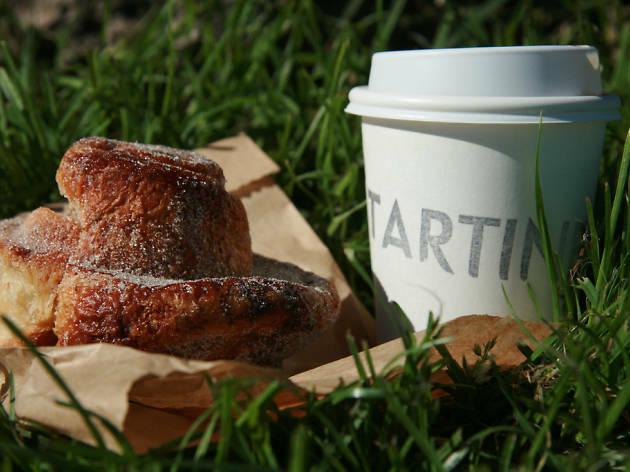 SF’s reign as bread capitol is matched by its strength as a pastry city, inlcuding household names like Mr. Holmes’s Bakehouse (inventor of the cruffin) or Craftsman & Wolves. With so many award-winning bakers packed intp just a few square miles, everything from kouign amann to croissants are done with perfection from James Beard-winners like Belinda Leong of B Patisserie. 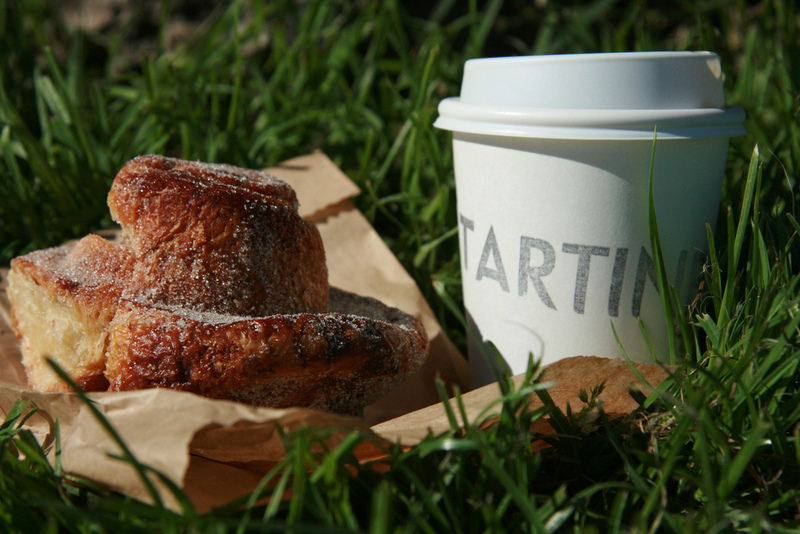 Fellow Beard winner Tartine Bakery opened in 2002 with orange-scented morning buns. The country — and world — began copying this version until you could find morning buns everywhere. 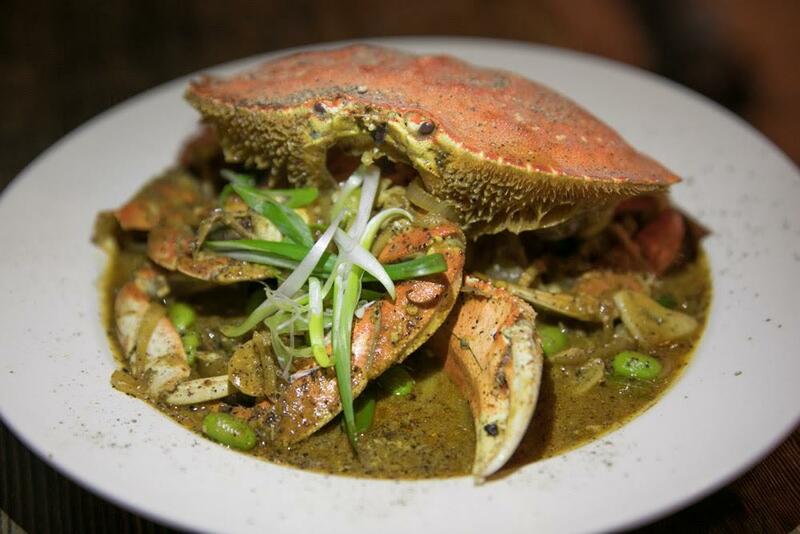 Filipino food is as integral to the Bay Area as our many other Asian cultures and cuisines. Daly City is ground zero, lined with Filipino bakeries, while SF offers mainstays like Masala or 1608 Bistro. Pinoy Heritage‘s pop-ups offer some of the best Filipino food around, perfecting classics like pancit or sisig. Beloved Filipino food trucks line blocks, including The Sarap Shop and Jeepsilog, but the most famous is Senor Sisig which has been featured on numerous TV shows, popularizing sisig tacos, burritos and fries.